‘Tis the season to be jolly! 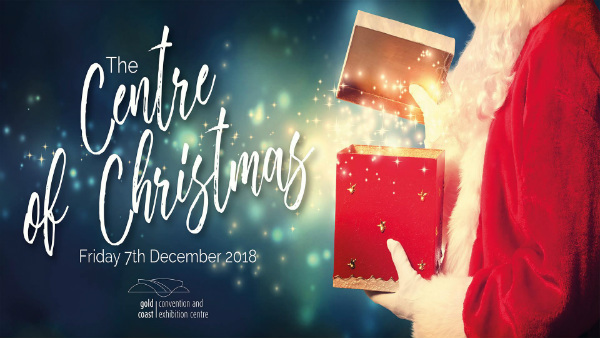 Celebrate the most wonderful time of the year with your colleagues, friends and family at the largest corporate Christmas party on the Gold Coast – The Centre of Christmas. • Live entertainment by Magic Carpet Ride to keep you dancing the night away, as well as lucky door prizes and much more. Merry Christmas and we look forward to celebrating with you in December!